Edel Telenzo has been selling carpets in the UK for over 40 years, but the company’s roots go back to 1918 when the E de Langes (Edel) and Zoons started to produce rush matting in Genemuiden in Northern Holland. This brand is now known for its 100% wool and wool mix tufted carpets and also for its high quality man-made fibre carpets for residential and commercial use. 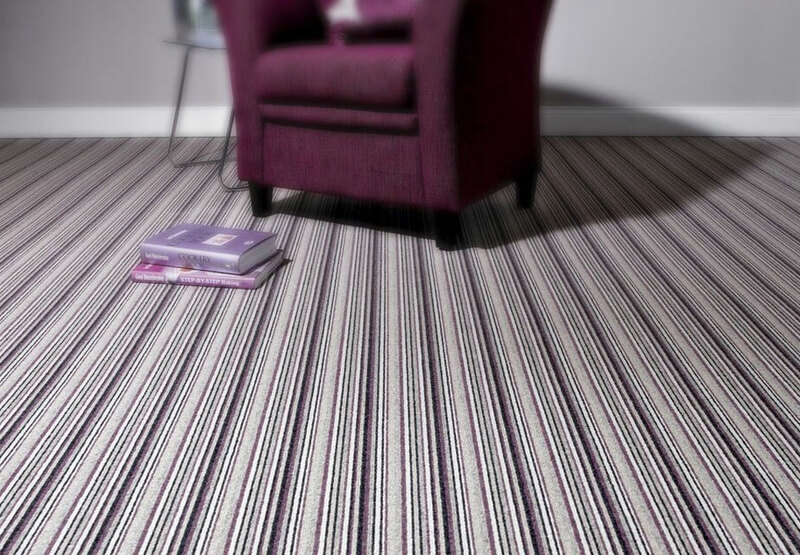 The collection is both striking and sophisticated, which is why it’s a widely retailed carpet manufacturer in the UK. Best known for its 100% wool and wool mix tufted carpet, this brand is one of the UK’s most highly respected brands. 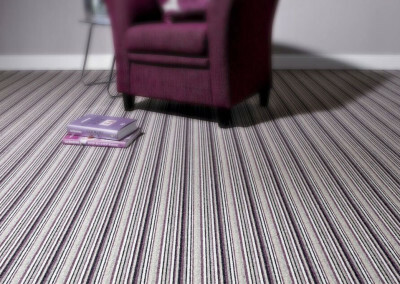 There are several ranges of carpets and rugs including beautiful striped options, which work particularly well on stairs and more subtle natural two-toned hues. With its subtle tones and natural hues paired with the high quality manufacturing process makes this one of the best brands available toady. Most of the ranges are Scotchguarded, which gives it an incredible stain resistant quality and the best backings and yarns are used. This makes the carpet incredibly hardwearing and easy to maintain. 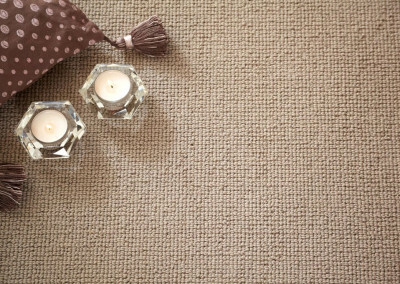 Many of the carpet ranges from this brand carry the Woolmark guarantee. 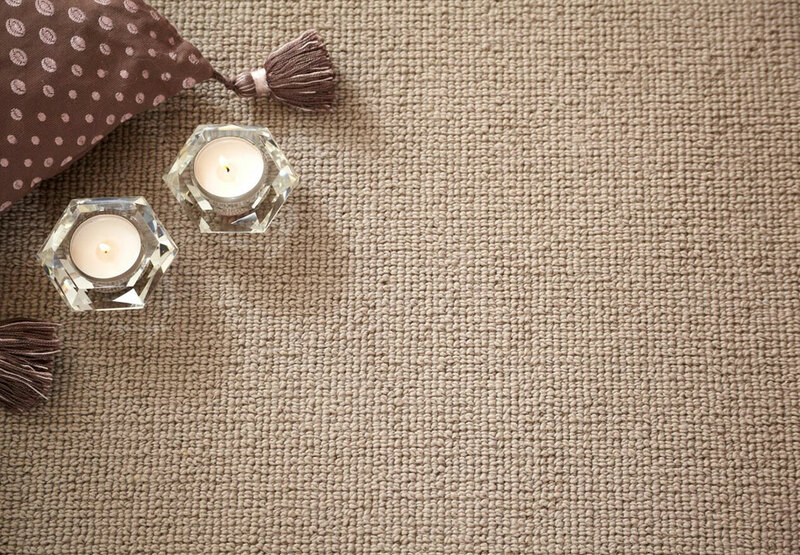 Edel Telenzo Carpets specialises in multi-ply tufted carpets with the emphasis on textured naturals or neutrals and stripes. 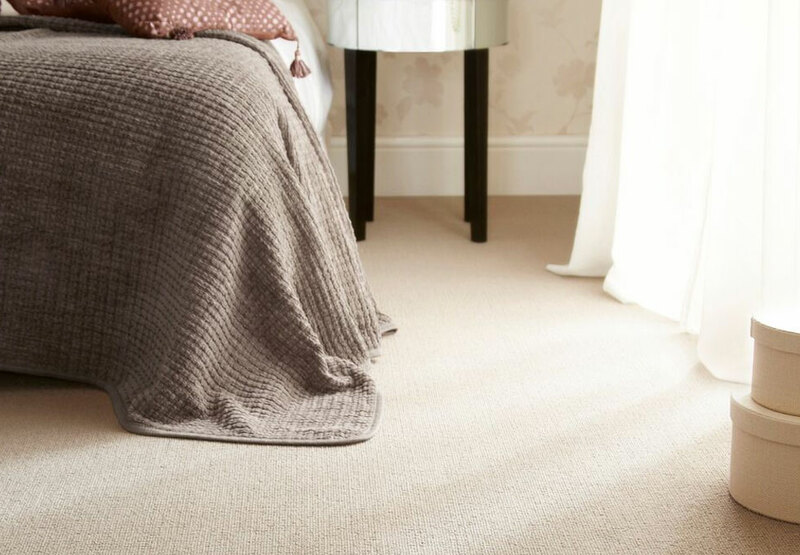 It offers a rolling programme of new introductions in 100% wool, wool mix and high quality synthetic fibres. There are 21 ranges to choose from, all with an incredible choice of colour. In addition, the new collection of quality rugs and runners continues to push the boundaries of semi-bespoke flooring, fuelled by the almost limitless options available. 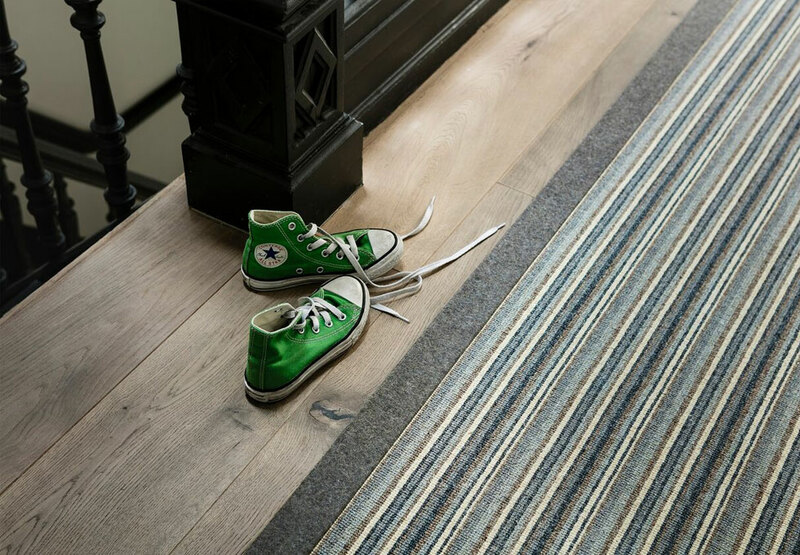 With 88 different edges to choose from, this made-to-order rug and runner service, available in combination with any Edel Telenzo wall-to-wall carpet, is setting the benchmark in diversity and choice. At First Floors we Visit First Floors for great flooring advice and to see the Edel Telenzo range of carpets, runners and rugs and all with a price match guarantee and advice you can trust.